This intake fits the 2011 models only. 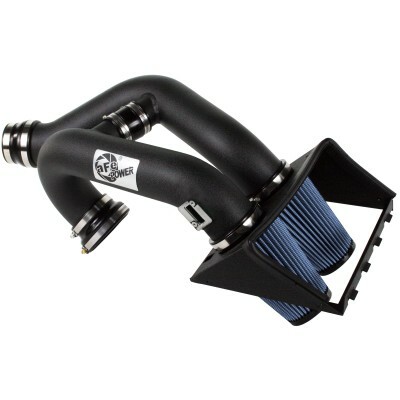 aFe's Stage-2 air intake system produces an astonishing 32 horsepower and 35lbs. x ft. torque and outflows the factory intake by 44%!